The International Coin Conference and Exhibition COINS is the only international forum dedicated to the coin market which is held on the territory of Russia. The interest to the event rises from year to year. 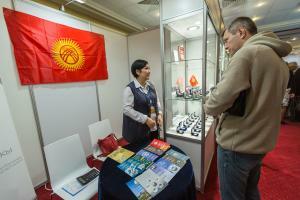 During last longing history of the conference there were more than 200 delegates from 17 countries. This shows the high potential of the Russian coin market and provides a great chance for professionals and collectors to meet each other. The organizer of COINS is Water Mark Publishing House, Publisher of the Gold Chervonets Magazine about coins and Organizer of the International Coin Contest «Coin Constellation». 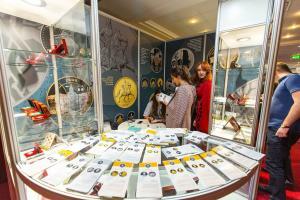 The programme of COINS includes conference, exhibition and the Awarding Ceremony of the International Contest of Commemorative Coins – Coin Constellation. Welcome to the COINS exhibition! 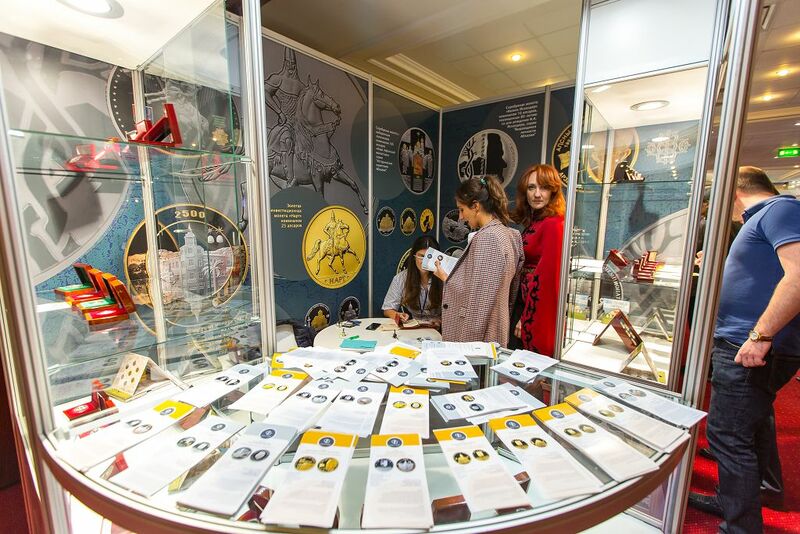 Specially for visitors there will be numismatic quizzes, the lottery, the creativity contest for adults and kids, the prize quest for kids and open numismatic seminars with the participation of the Russian and foreign experts in numismatics, coin history, auction sales and coin investment..
Gold Sponsor of COINS-2018 – Goznak, Russia.